It is official: summer has ended. For many drivers, the winter blues are soon to kick in. The autumn sees a lot of gunk and wet leaves on the road that can be problematic. But, it’s the onset of winter that can cause the most issues, even for the most careful of drivers. Making your car fit for winter is critical. After all, you want to lessen the impact of driving on the roads in treacherous conditions. Here is some great advice for maintaining your car ready for winter. During the dark, winter months we use the electrics within our car excessively. This can put a demand on the battery. With this in mind, you need to ensure that you are maintaining both your electrics and your battery. Replace your battery if it is older than five years old. This can prevent breakdowns and faults during the winter. Do not run electrical systems longer than what is necessary. Heaters must be used, but use sparingly to prolong the life of your battery during the winter months. Check your car and electrics using diagnostic tools. This is needed to ensure that your car will sustain any incidences on the road during the winter. You should also use the starter in short, six-second bursts, to avoid overheating the engine during the cold months. Using antifreeze is vital during the winter. It is a cheap solution to keeping your car’s engine ticking over. Antifreeze is cheap to purchase. With this in mind, it can be a cost effective solution to ensuring that your car is fit for purpose in the colder months. 3mm of tread is needed on all cars. In the winter, this can help you avoid skidding on the ice. This means that you need to make sure that your tyres are fit for purpose. Avoiding and preventing accidents is important while the roads are in a dangerous condition. Tyres need to have the appropriate pressure to handle the roads. Do not decrease tyre pressure as this will cause instability while you are driving. 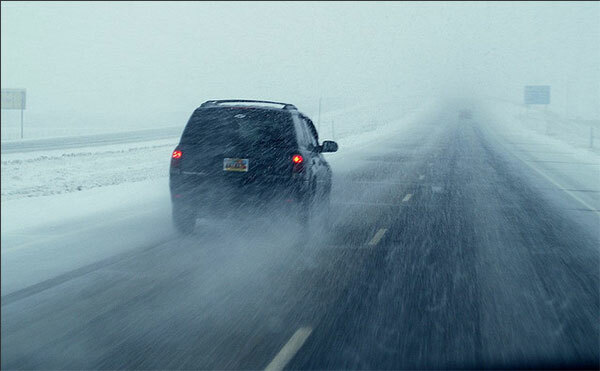 Snow chains are not necessary in the UK, as we do not suffer from extreme weather conditions. Ensuring that you have new tyres, or having a suitable amount of tread will be sufficient during the winter months. Is Your Car Fit For Purpose? While it may not be cost effective to change cars due to the seasonal change, you need to assess your car as a whole. After all, security is important. In the winter, you will put considerable pressure on your car to perform. If it is not performing well, you may need to upgrade to ensure your safety on the roads. Click for great deals to see what your options are. While de-icing the car can be a long process, in order to remain safe on the roads during this time, you need to have a clear visibility. Ensure that your windows are clear, and all light bulbs are in a good working order. Safety during the winter is paramount. Prepare your car for winter as a matter of urgency.